Portrait of Edmondo and Th¨¦r¨¨se Morbilli. 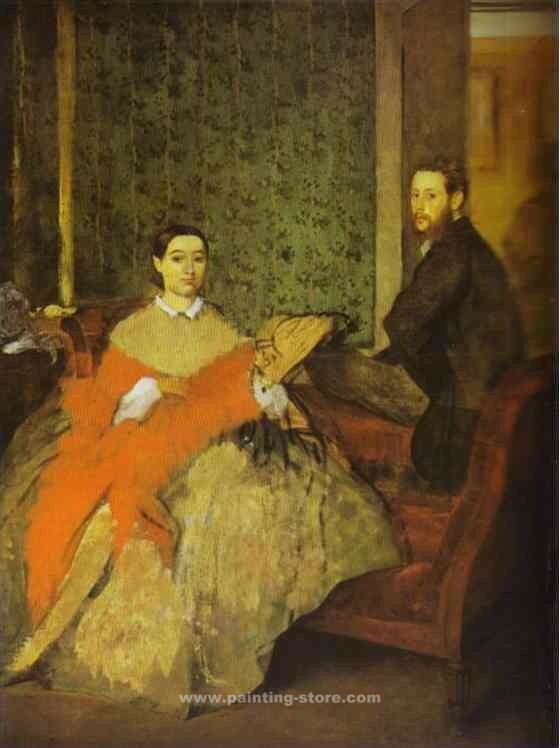 degas96 - AMAZON OIL PAINTING CO.,LTD. Title: Portrait of Edmondo and Th¨¦r¨¨se Morbilli.